Watch Hip New Jersey on Television This August! Throughout August, Hip New Jersey can be seen on HomeTowne Television®, a local cable station that reaches over half a million homes in the Garden State! 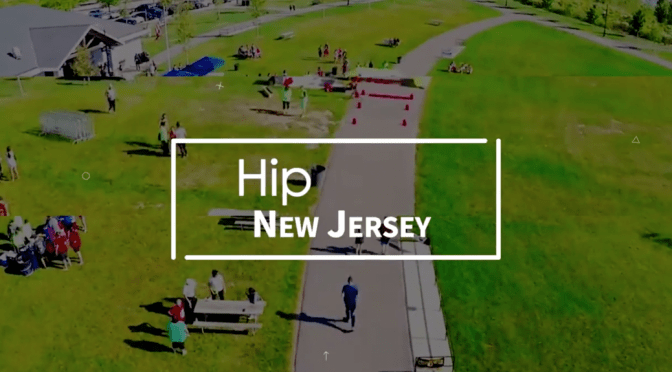 You can watch #HipNJ every Tuesday at 3p.m., every Wednesday at 8p.m. and every Friday at 11a.m. #HipNJ’s Lisa Marie Latino serves as the episode’s host. For more information, visit HometowneTV.org. and NJOnAir.com.